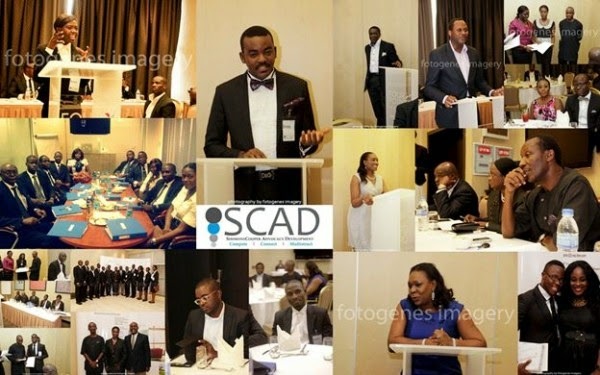 SimmonsCooper Partners, an international Law Firm presents the 2014 edition of SimmonsCooper Advocacy Development Initiative (SCAD) – a Brief writing and oral advocacy competition. Annually, over 100 aspiring lawyers from across Nigerian Universities participate in the Brief writing contest and the best 10 entries are selected by a team of some of the finest practitioners in the Nigerian legal industry. The 10 candidates are then invited to participate in an intensive training on advocacy and law skills. This culminates into an oral advocacy competition where the Winner emerges. Contestants are required to write an Appellate Brief of no more than 20 pages in response to a factual dispute. Only successful candidates at the Brief Writing Stage will be invited for the final round. The top three finalists will receive prizes including tuition support, tablet devices, mentoring and internship opportunities at SimmonsCooper Partners. SCAD is open to students of the Nigerian Law School and upper-level (Third year to final year) law undergraduates in Nigerian Universities. Deadline for submission of entries is Tuesday 15th April 2014 at 5PM.